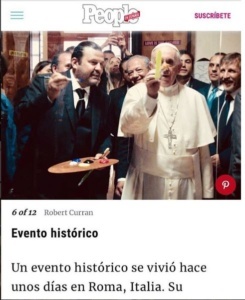 A Historic event occurred on last week as Domingo Zapata was in Rome Italy. Domingo got the honor of painting with none other than Pope Francis. You can read more about this momentous occasion in People in Espanol Magazine. 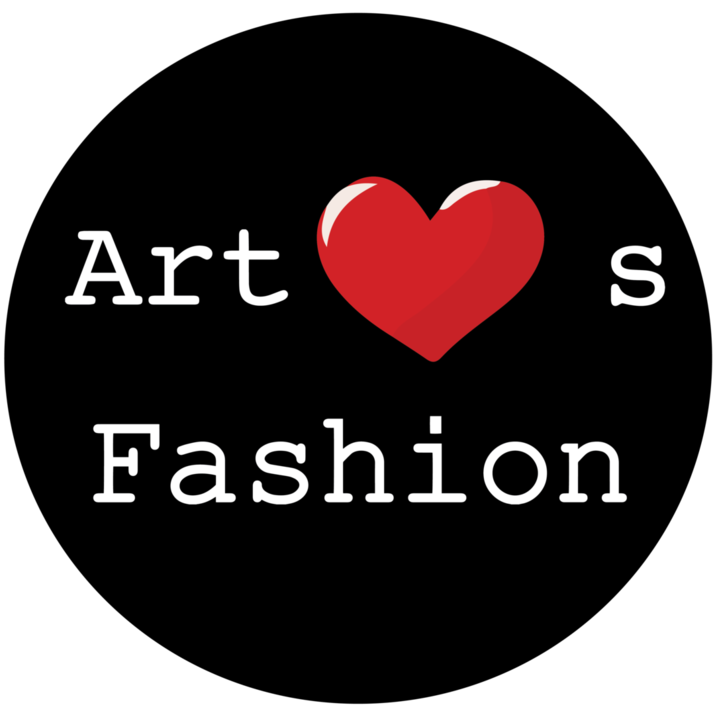 We continue to be proud to have Domingo Zapata part of the Art Hearts Fashion Family. We look forward to hearing more amazing things that are sure to come his way!